Crown molding installation encapsulates a large family of moldings which are designed to gracefully flare out and finish top edges of the ceiling. Crown molding is generally used for capping walls and cabinets, and is used extensively in home remodeling projects. In recent times, crown moldings have generally made their appearance as mostly decorated plaster or wood trim where walls meet ceilings. One of the best ways to make your home remodeling project more appealing is to add crown molding. 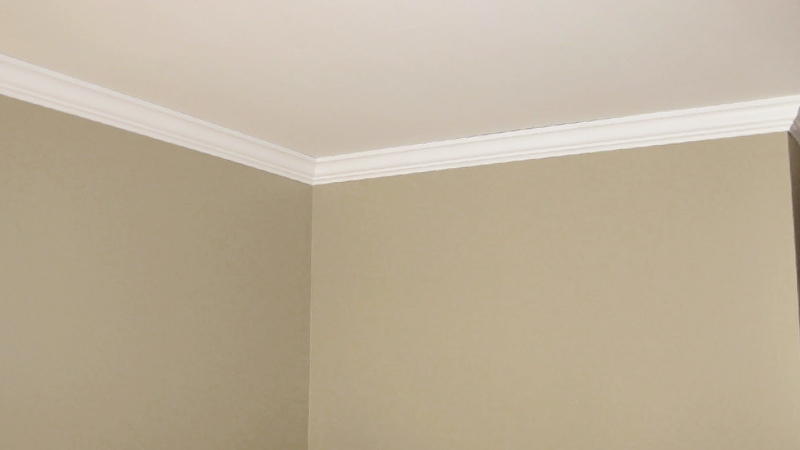 Crown molding installation is a great way to add detail and a richer, warmer feeling to any room. We have so many options and styles to choose from for this home repair and remodeling project. Give us a call, or just email us and let us help to enrich your home’s appeal with this easy general remodeling project. We are the Los Angeles remodeling experts.